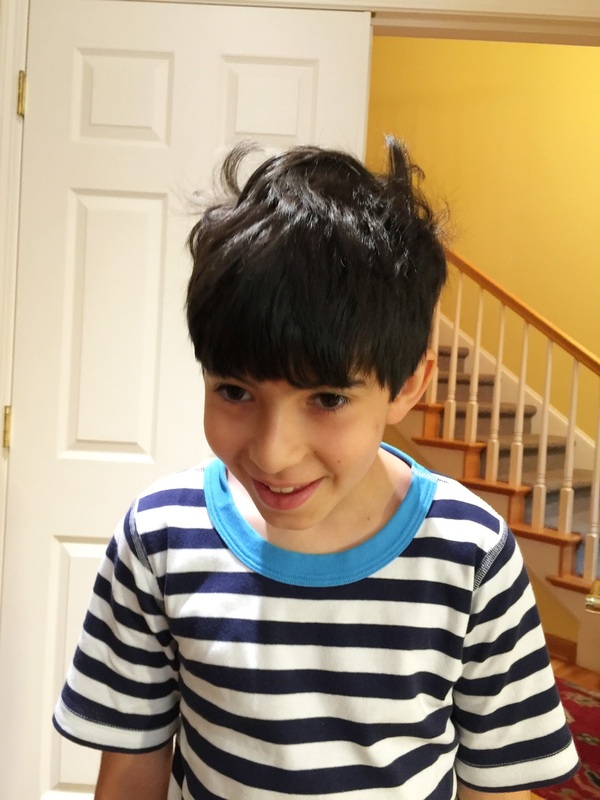 The kid woke up thrilled he had hair horns. He then proceeded to sing Sympathy for the Devil and dance like a young Mick Jagger. All good.